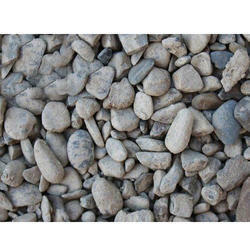 We are offering Aggregate Stone Metal to the customers. Top-grade ingredients are used during the composing of this putty. 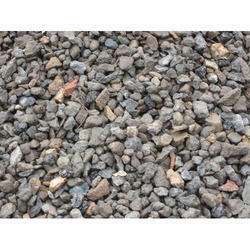 Looking for Aggregate Stone Metal ?